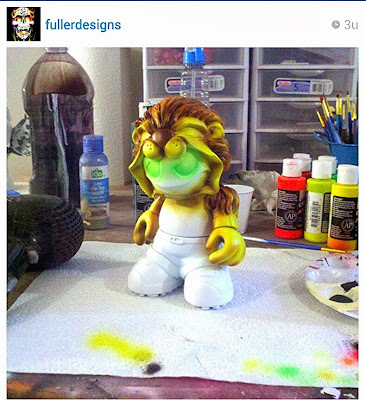 Fuller is working on this 7 inch Mascot. I would call this the Grrrrr Evolved version. Patrick Wong's Mascot is a bargain!